The NHL season is one week old and its time for Brad Burud and Blake Friars to discuss what went down in week one of the season. Who is off to a hot start and who is struggling. Injuries are taking their toll on numerous teams. I think we are all in agreement when we say we are tired about hearing how great the Toronto Maple Leafs are.... we discuss. And, don't forget the controversy. Gudbranson, Marchand and Byfuglien all walking a thin line. 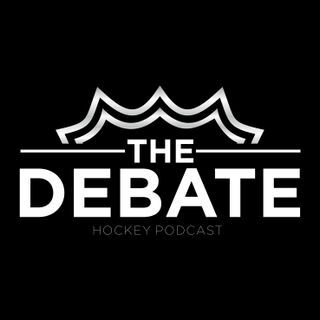 Check out THE DEBATE Hockey Podcast.